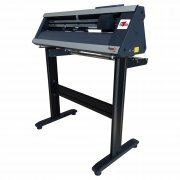 Promattex has developed a new generation of PromaCut cutting plotters with the TransMax range. 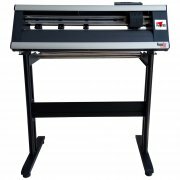 With a cutable width of 60 to 122 cm, they are available in 2 versions, LIGHT and PRO, and are delivered with CutStorm software. 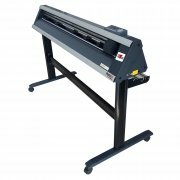 These plotters allow all types of cutting on adhesive vinyls (flex, flock, photoluminescent, reflective etc.) and transfer paper with printing clipping. They are able to meet the needs of both small and large productions.